We havre the appropriate training and experience. High level cleaning is a specialised area in the cleaning industry and one that requires the appropriate training and experience. We have operatives that have done their IPAF and PASMA training and have carried out a wide range of work using this method. 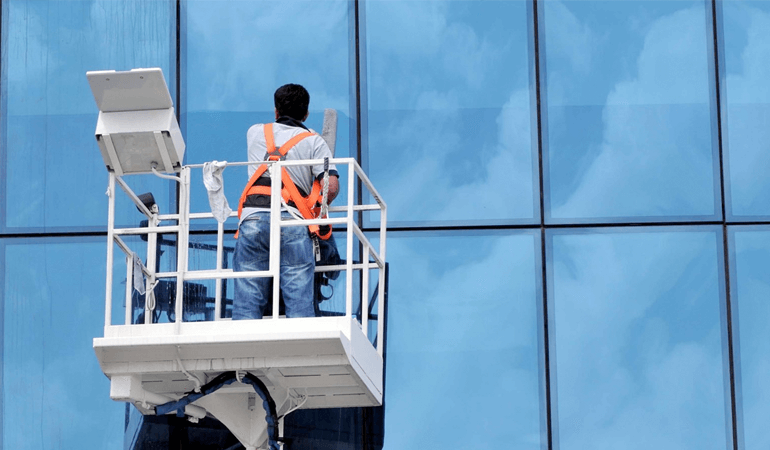 Exterior building cleans to cladding etc.